The principal concern of my art is the articulation of the magnificence and nobility of the human spirit; and a celebration of my African heritage. The material I use is clay. The primary vehicle for expression is the vessel. 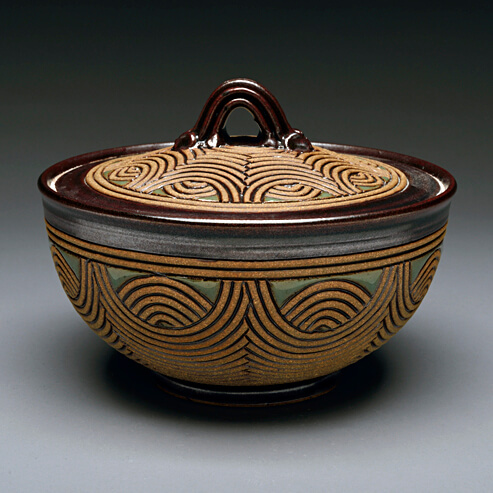 In my view, the vessel represents unique social and spiritual connections and associations, to all people, that do not exist in non-vessel ceramic forms. There exists in the vessel a timeless-ness and universality that records, contains and continues the very essence of humanity.